We promise to service what we sell! 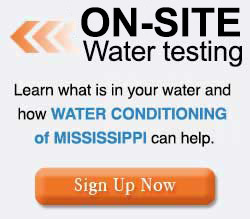 For your home, we promise to use our years of experience in water filtration to analyze what you need by listening to your concerns about your home’s water quality. We will not push products you do not need and we will not sell you an inferior system. All of our products come with a Limited Lifetime Guarantee. 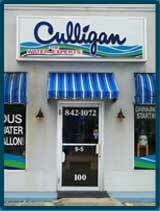 For your business, we promise to deliver, install, and maintain the best water treatment systems in the industry. Whether treating wash water at a dry cleaner or providing your business with good clean drinking water, we promise to be the most efficient & economical solution.